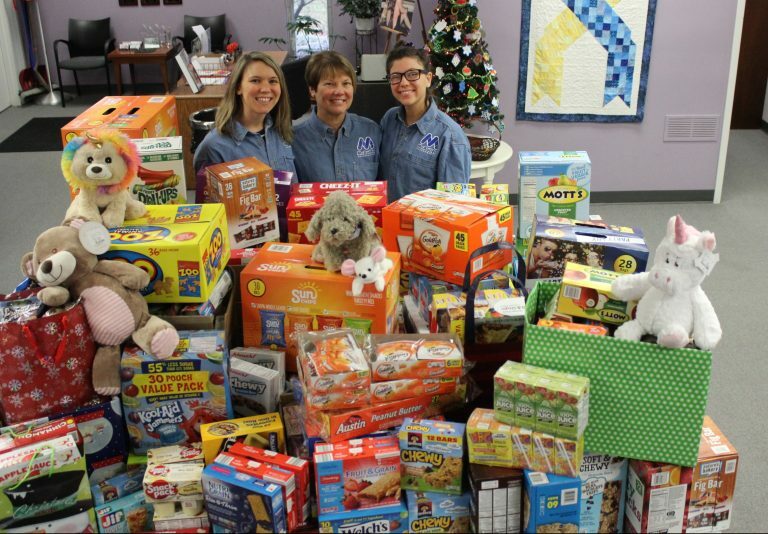 Donate to the DSAGSL and help serve over 1800 individuals with Down syndrome and their families in the Greater St. Louis area. Thank you for your contribution! 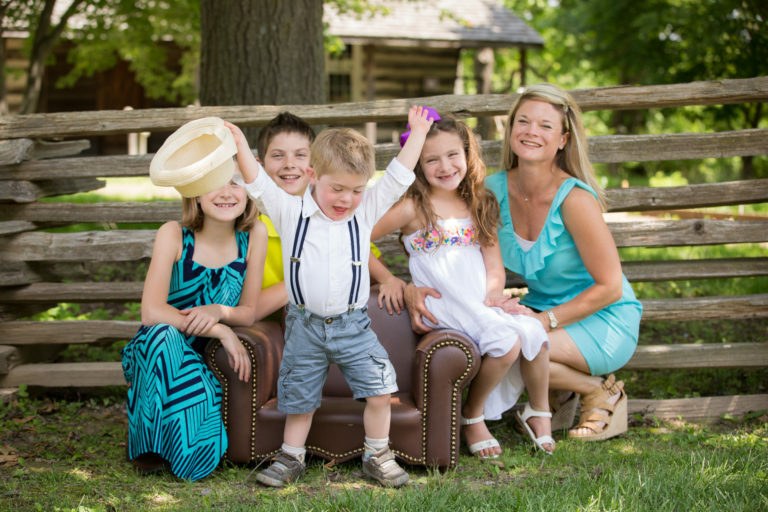 Become a member of DSAGSL and receive information about current research, programs, and strategies related to Down syndrome. There is no fee to become a member! 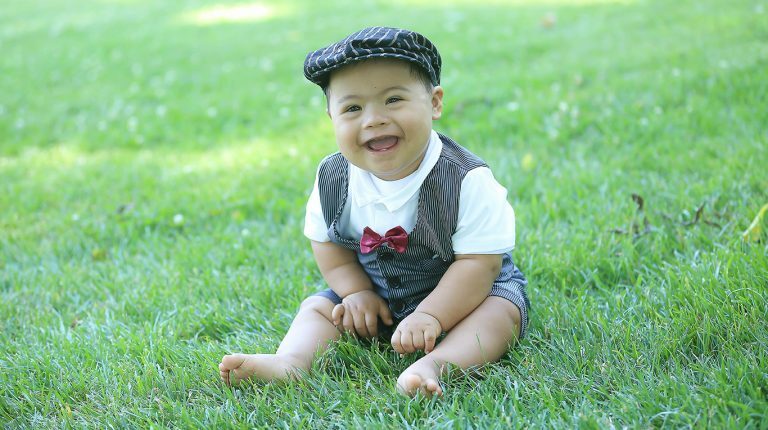 DSAGSL Volunteers are essential for providing programs and services to the Down syndrome community. DSAGSL has opportunities throughout the year including event support and program help. The Young Friends Board is comprised of young professionals with a passion and motivation to support the DSAGSL mission. As a group, the Young Friends Board plans and hosts quarterly events. 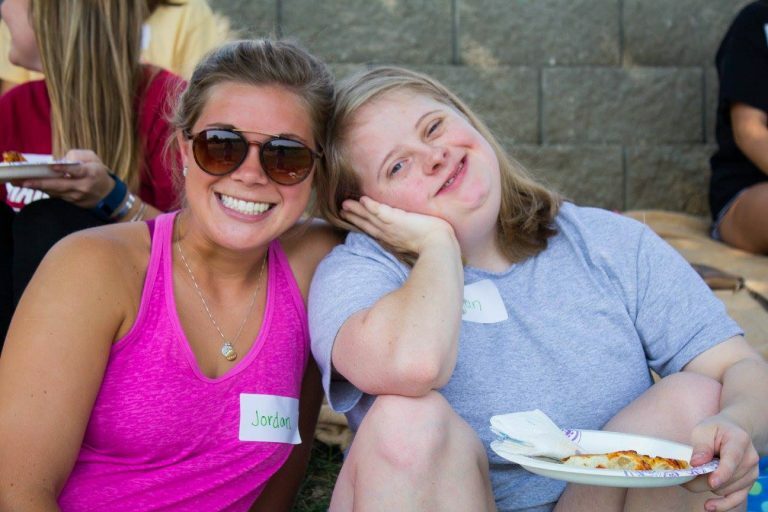 Internships with DSAGSL can provide professional skill building in special event management and fundraising, program management, communications, as well as giving interns the opportunity to work directly with individuals with Down syndrome. Honor a loved one, dedicate a birthday, or host your own fun event – wherever your imagination takes you. It’s fun and it’s easy. Get started today!